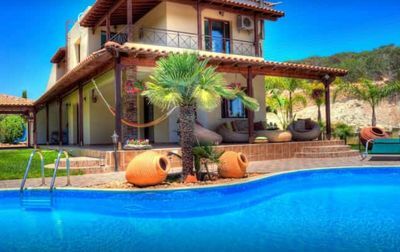 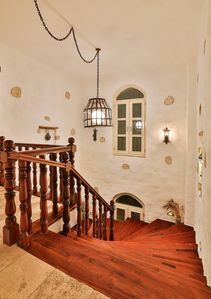 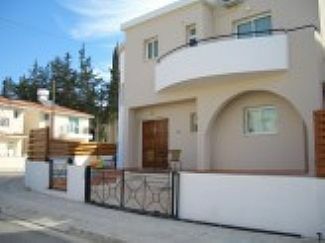 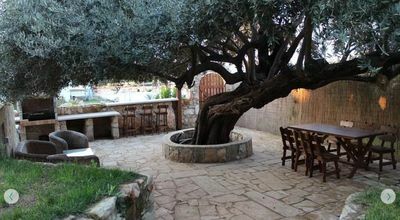 Villa With Private Pool, Close To The Seafront, Paphos Harbour And Town. 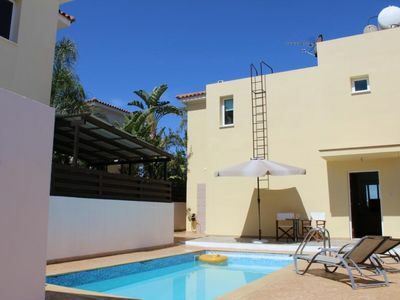 Detached 3 double bedroom villa with balconies and private pool situated in a quiet cul-de-sac on the popular Universal Area of Kato Paphos. 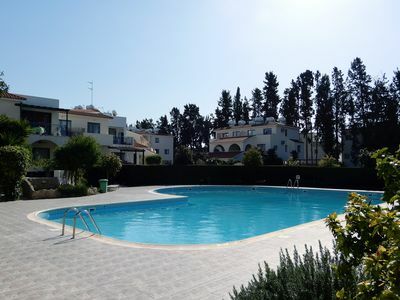 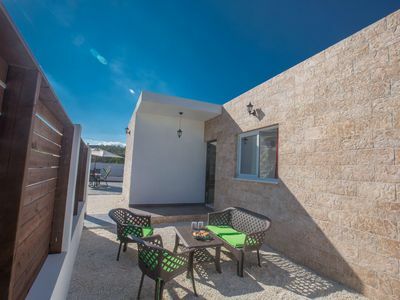 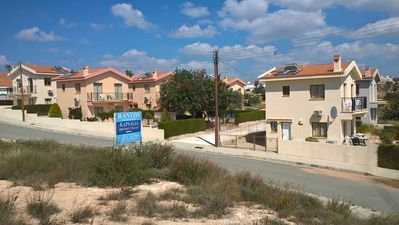 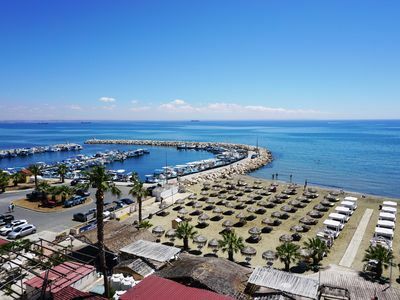 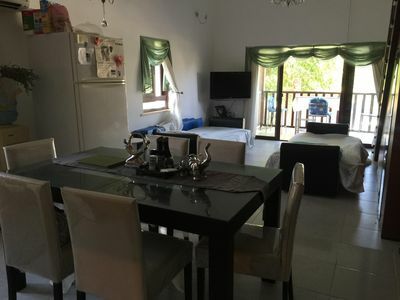 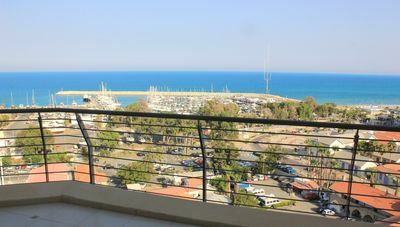 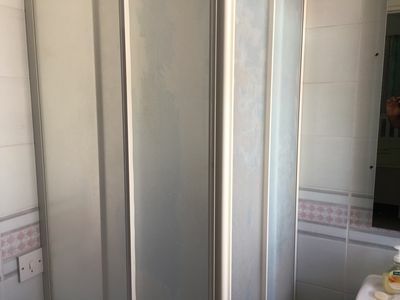 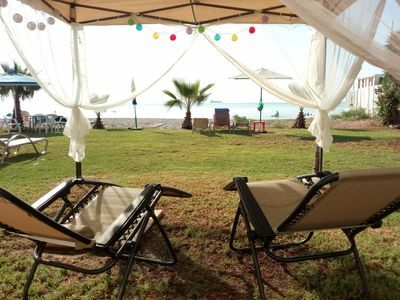 Close to local kiosks and less than 10 minute drive/15 minute walk to all other amenities including supermarkets, seafront, bars and restaurants and the popular Paphos harbour. 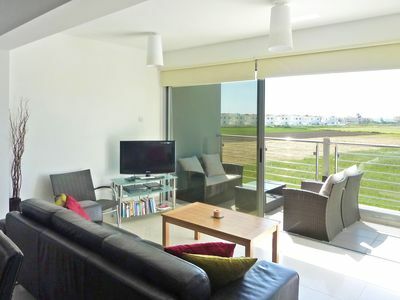 Simple, modern furnishings and fully air-conditioned throughout. 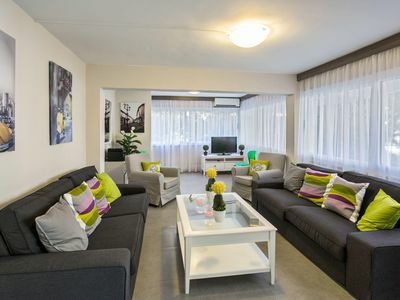 Ideal for couples and families alike.